Flow-pack Packaging prevents cross contamination and offers the best hygiene. 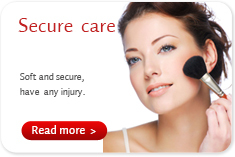 Alcohol Free, no harmful chemicals to the skin. 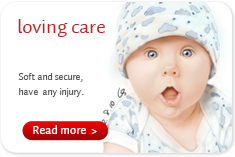 - File will be built in regard to your requirements and confirmed samples. 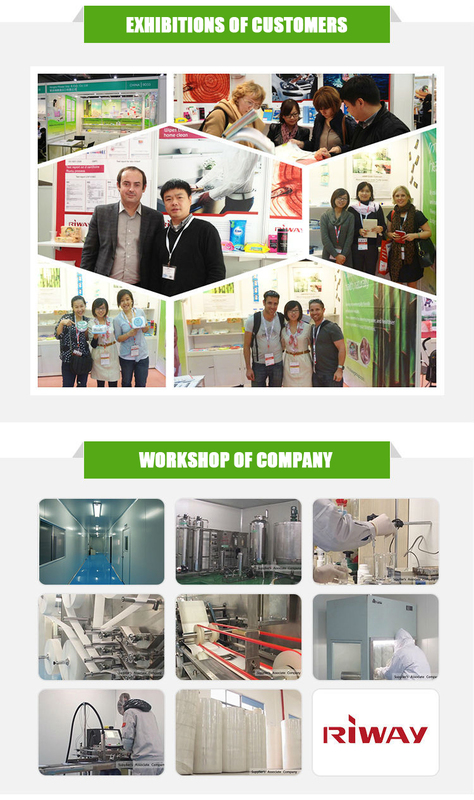 a) We can help you to search other cleaning products in China for free. b) We can offer official invitation if you need it when you come to China no matter you come to our company or not. c) We can offer travel schedule tips when you come to China no matter you come to our company or not. d) We can help you to book good hotel. 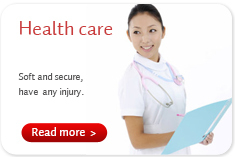 e) We offer any other help if this can make it more convenient for your business or visit in China. 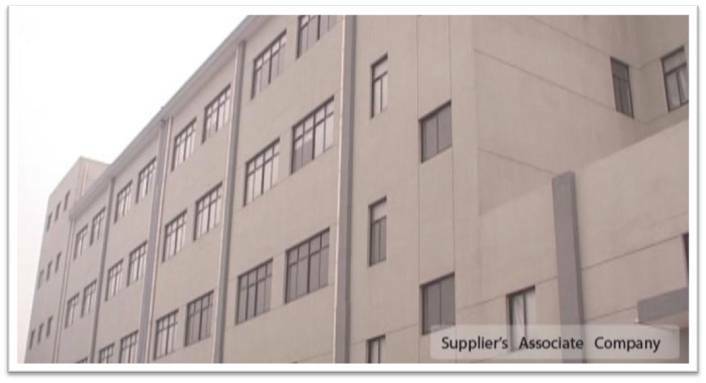 a) First send us an inquiry for quote, please be specific on products name, how many gsm material and wipe size, how many pcs per pack, packing and your quantity. b) Then we will response to your request within 24 hours with an item including description, unit price information. c) We may contact you for clarification or options during this price quote, please do not hesitate to call or email us if you have any further necessary revisions. d) Free samples if you need, just need you undertake the shipping charge. e) After confirming all information by you,we’ll prepare a cost of Purchase Agreement; we'll attach the bank information in the PI. 30% T/T deposit and 70%T/T balance should be paid before shipping. f) When receive the 30% deposit, we will confirm your artwork and packing design and start production your products.After we finished the production and receive the 70% balance, we'll arrange the shipment foryou at once. g) After you receive the products and during sales, any question we can do for you, please feel free let me know. 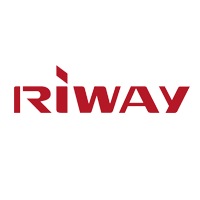 Riway was established in the year 2000. 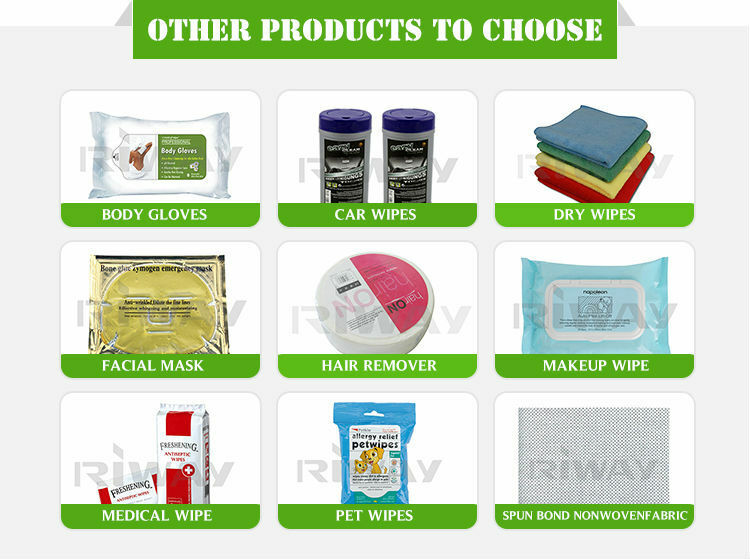 We are a professional manufacturer and exporter of wet and dry nonwoven wipes and towels. 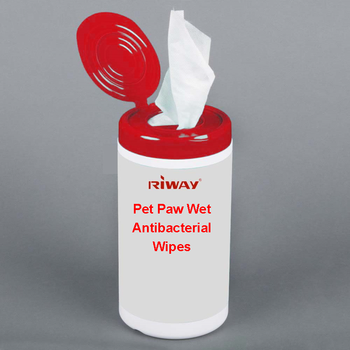 By offering various solutions to our clients in both the consumer and industrial markets, our products now cover a broad range of wipes such as baby wipes, medical wipes, cosmetic wipes, industrial wipes, personal care wipes, household cleaning wipes, pet wipes and car wipes and so on. 1. Q: We require OEM is this possible? 2. Q: What flavor of your products? 3. Q: What are your packing types? 4. Q: What is your normal MOQ and the pricing tiers? A: Our MOQ is according customers packing requirements. Price is base on we know customers’ material,size, how many pcs per pack and packing type. Normally 0.018 dollars - 0.99 dollars per pack. 5. Q: Do we get the very best price from Riway? 6. Q: How can I get a sample?